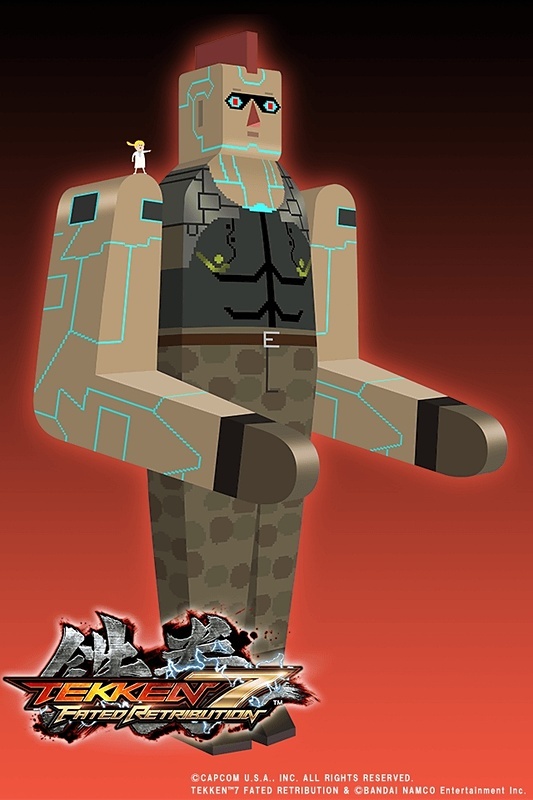 The Jack robot series was partly created by Dr. Boskonovitch. 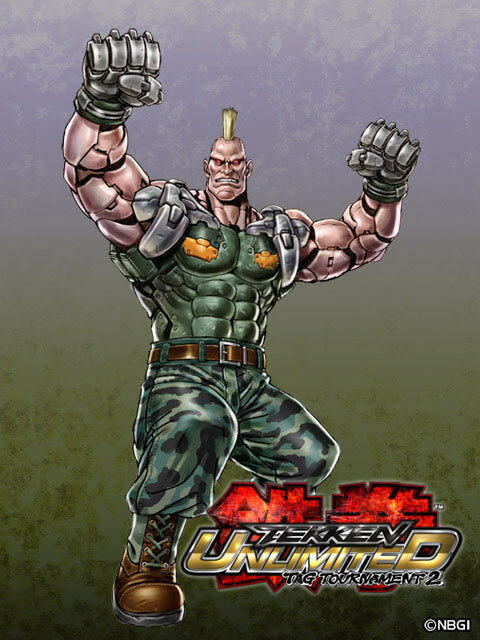 The original Jack robot appeared in Tekken 1, Jack-2 is from Tekken 2, Jack-3 is considered to be Gun Jack, Jack-4 was never playable in a game but can be seen in the Tekken 5 intro, Jack-5 made his return as a playable character in Tekken 5, Jack-6 appears in Tekken 6 and Tekken Tag 2, and Jack-7 appears in Tekken 7. 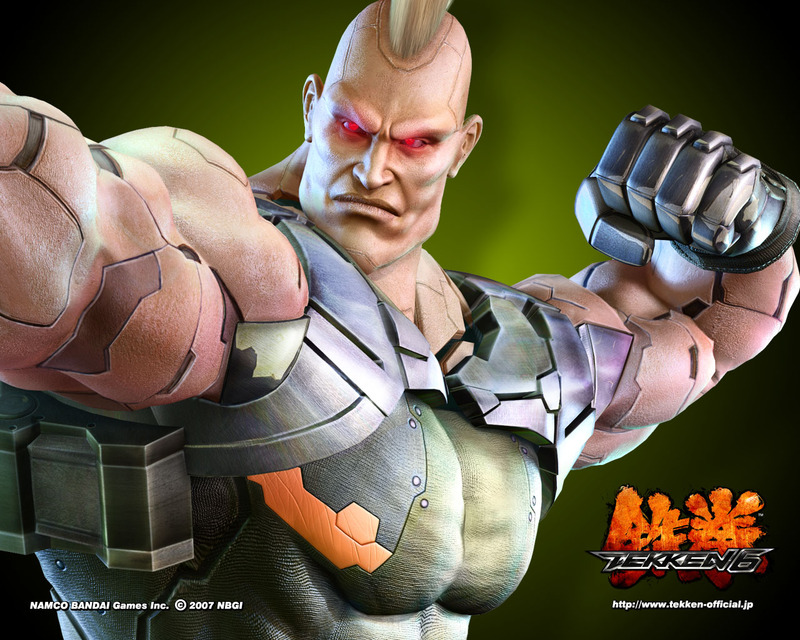 In addition, Jack-X (based on Jack-6) is the series of Jack robots that appear in Street Fighter X Tekken. 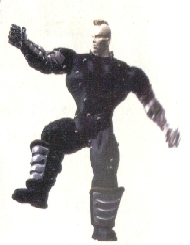 The original military cyborg Jack was developed as a shock weapon. 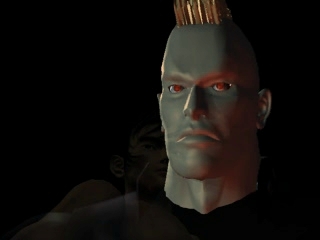 In Tekken 1, Jack's handlers sent him to the tournament to get rid of Kazuya when they got wind of his plans for a world coup d'etat. 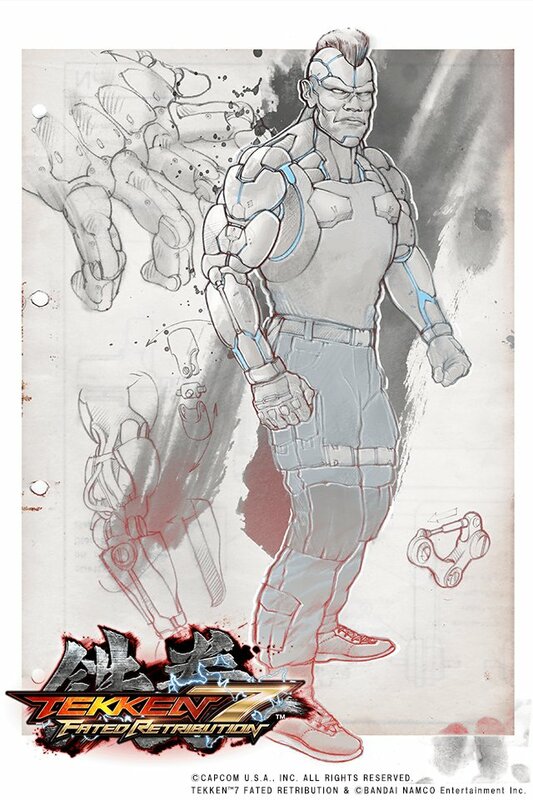 Nothing but a robot could boast his violent attacks and stupendous power. 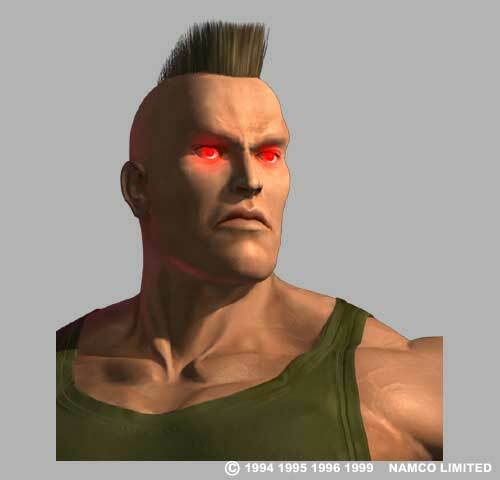 In Tekken 3, Jack-2 is "reborn". When Jane, now a physicist, was eight years old, she was rescued from a bacteriological war by the Russian military robot Jack-2. 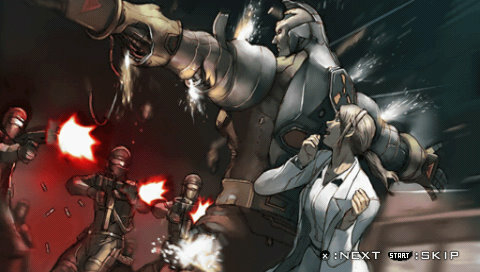 However, Jack-2 was later destroyed by a satellite weapon as Jane, still a young girl, watched in horror. Jane, now 27, could not forget the nightmare of Jack-2 having collapsed beside her. 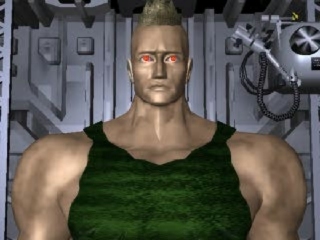 She spent 10 years restoring Jack-2 to 90% functionality, but it seemed to have lost the human characteristics that set it apart from Jack. Jane worked hard analyzing the program in order to return to Jack-2 the gentle soul which had saved her life. 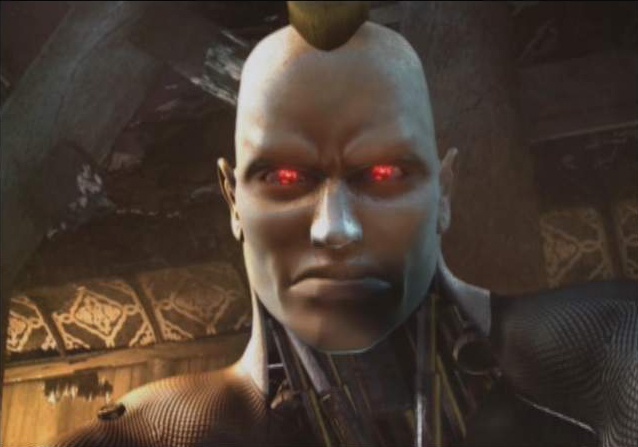 Through detailed analysis, she found that most of Jack-2's programming was created by Mishima Industries, one of the subsidiaries of the Mishima Zaibatsu. 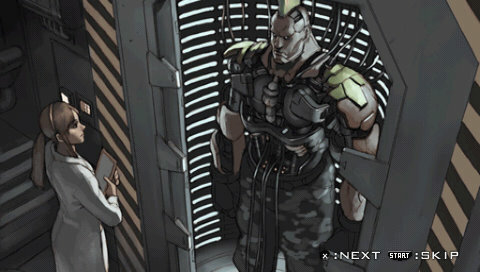 Moreover, she discovered a hidden program... 'Project Gun Jack'. It laid the groundwork for a new weapon, a pivot gun. 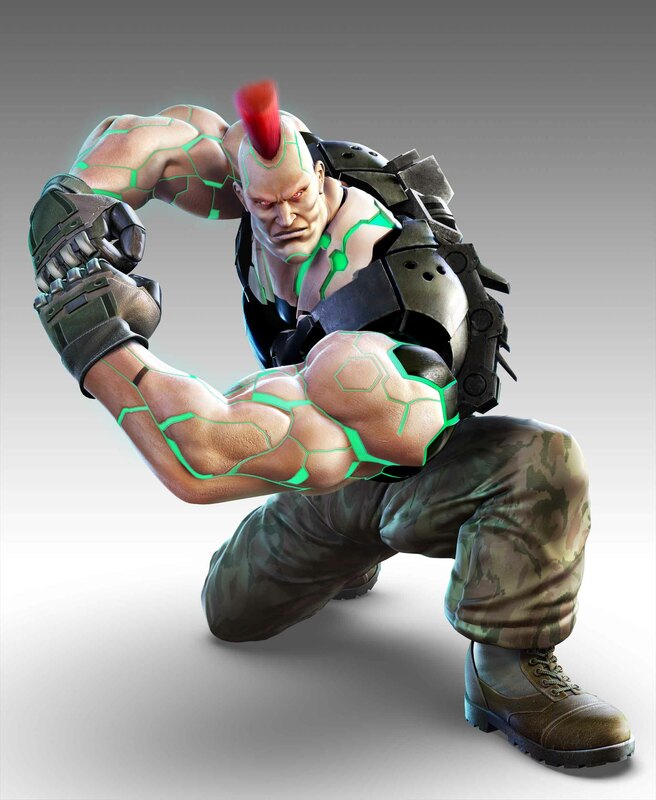 In order to restore Jack-2 completely, Jane had to approach the Mishima Zaibatsu and solve the mystery of the project. 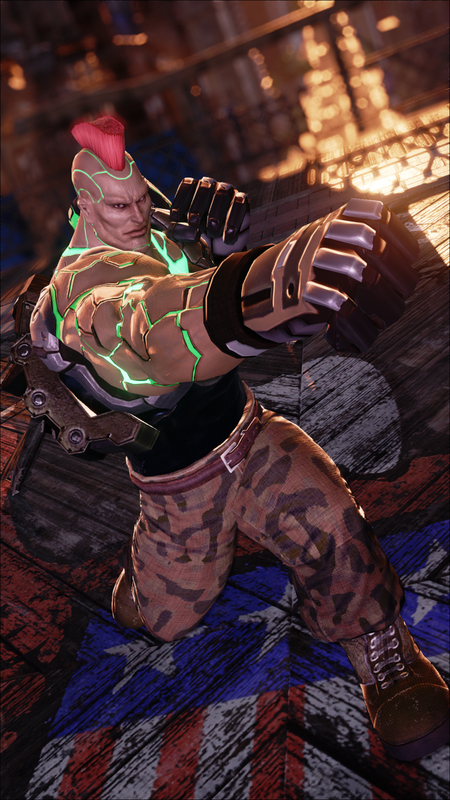 She quickly installed the hidden program and brought the newly dubbed Gun Jack to the Mishima Zaibatsu. 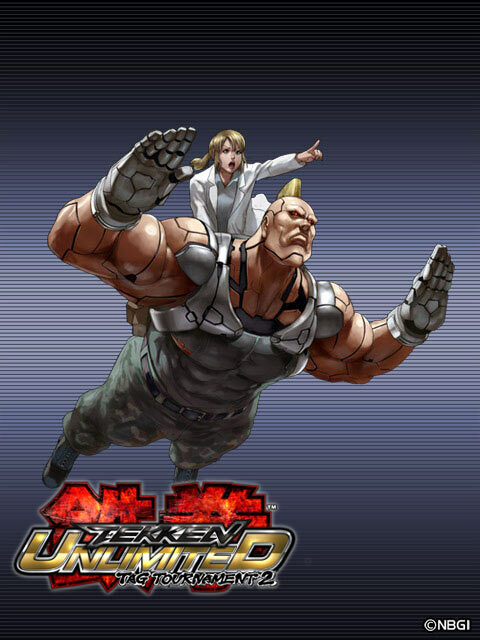 Two years before Tekken 5, a physics scientist named Jane tried to sneak into Mishima Industries with Gun Jack. 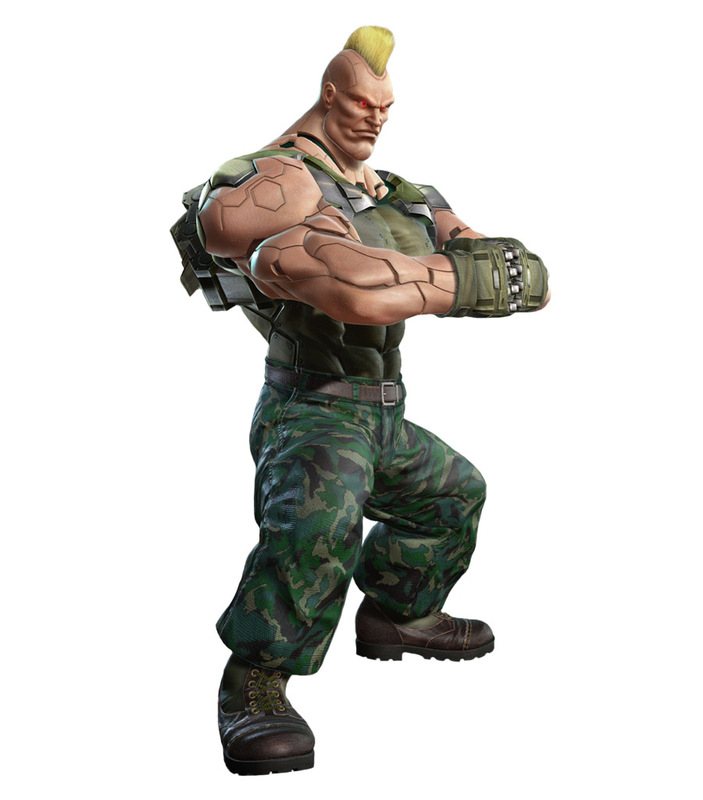 However, they were discovered by a Tekken Force patrol and were fired upon. 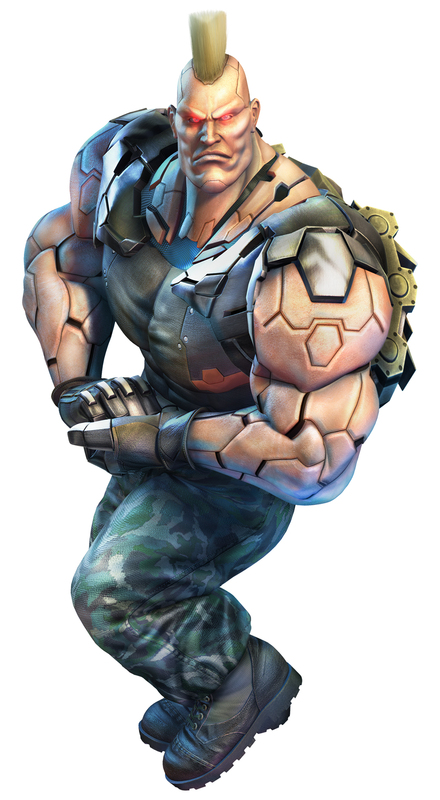 Gun Jack placed himself in the line of fire to protect Jane. 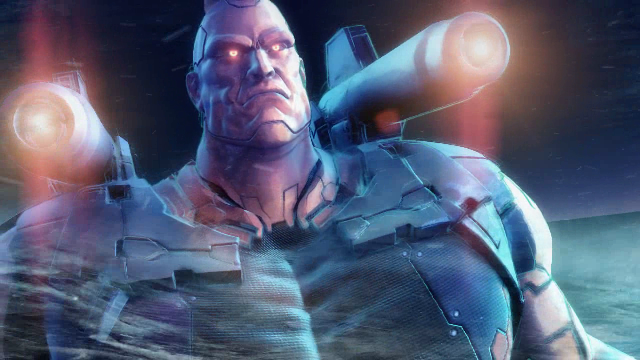 After the hail of bullets stopped, Gun Jack had ceased to move. The day after, Jane was found and rescued by a G Corporation freighter. 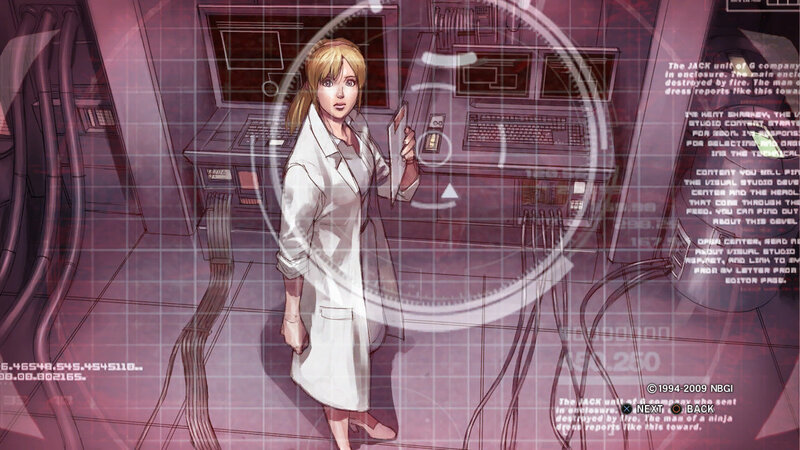 Jane joined the robotics division of G Corporation and successfully created Jack-4. 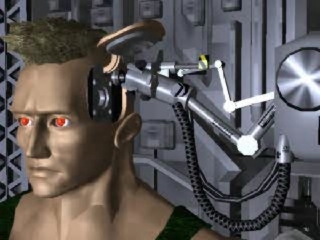 Jane used data collected from Jack-4 and began work on a newer model, Jack-5. 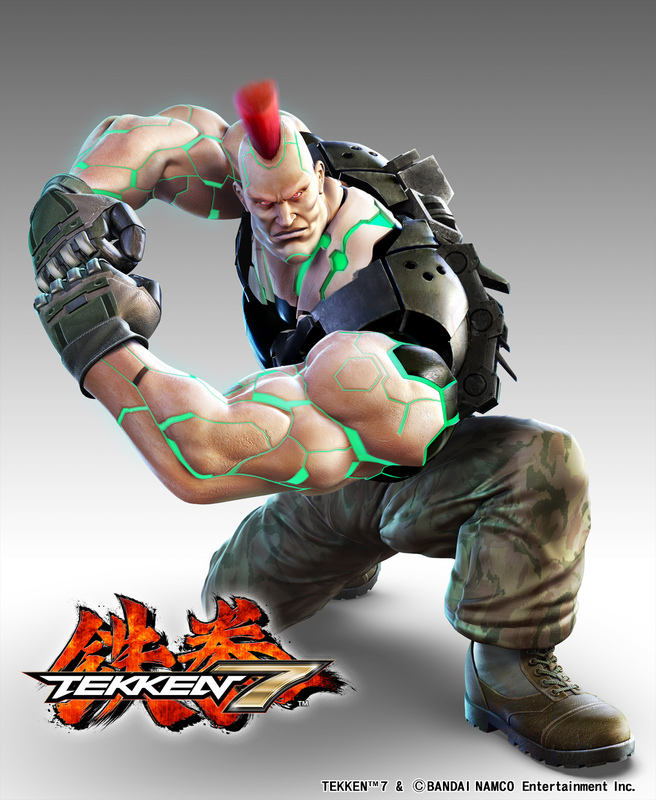 She saw the upcoming King of Iron Fist Tournament as the perfect chance to test the latest model, equipped with state-of-the-art technology. 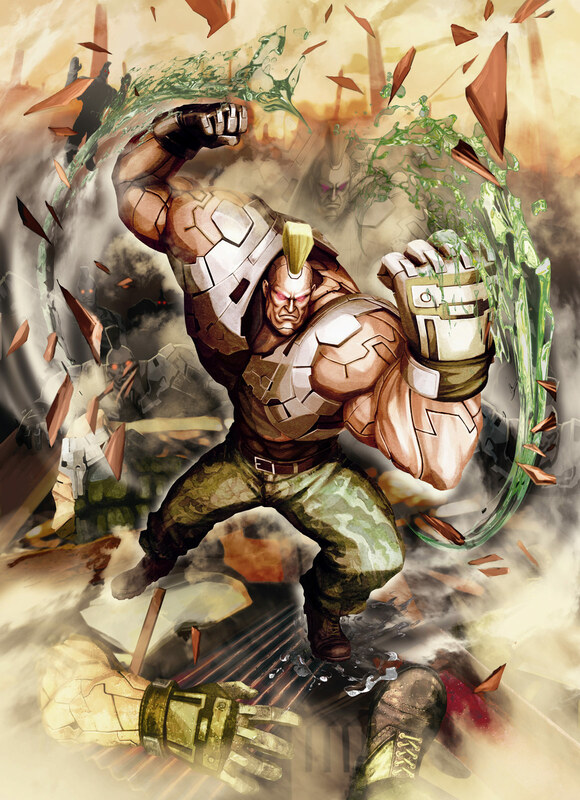 Returning to have his emotion program installed, Jane downloads Gun Jack's memories into Jack-5, but the results cause him to go berserk, ripping free and trashing the lab. 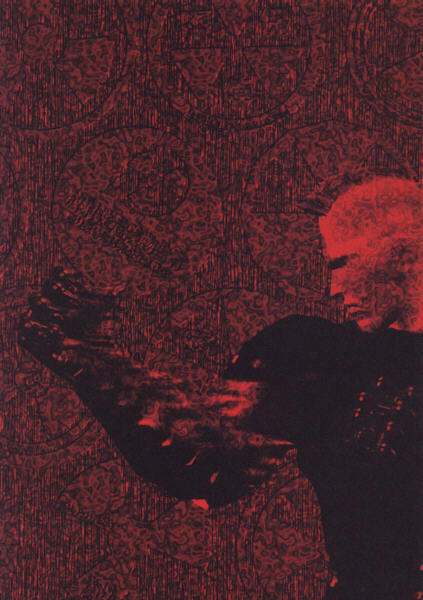 As he brings down his arms in a crushing blow on Jane, the memories re-assert themselves and Jack stops, looking over his body in confusion. Jane goes to him and he picks her up in his arms gently, his original personality fully restored. 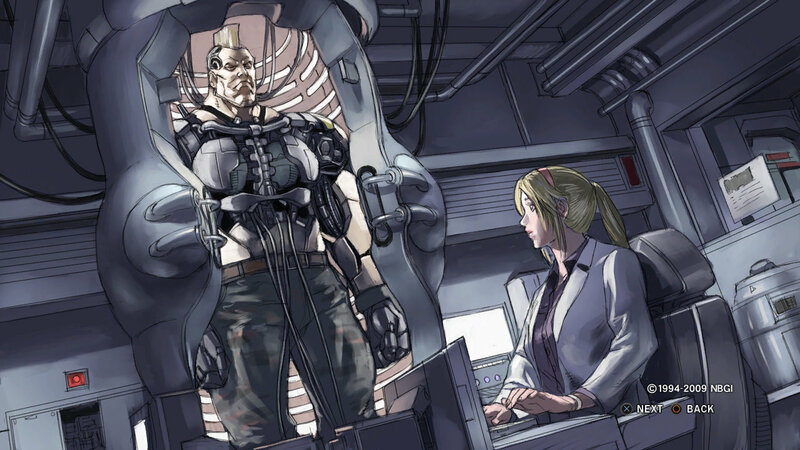 After Jack-5 had returned from collecting combat data at the King of Iron Fist Tournament 5, it returned to G Corporation's laboratory where Jane proceeded to run advanced combat algorithms based on its research. 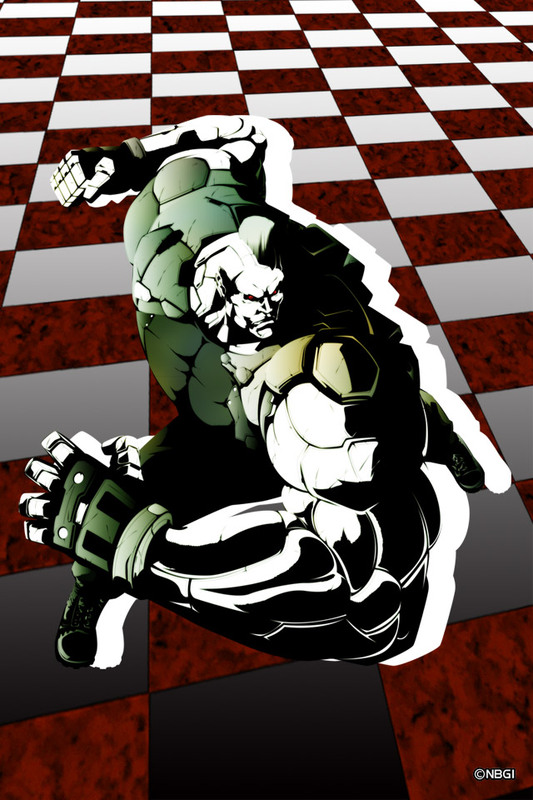 Soon afterwards, war between the Mishima Financial Group and G Corporation broke out. And just as large numbers of production model Jacks were being dispatched to all parts of the world, unconfirmed reports stated that the Mishima Financial Group had drawn up plans of their own to imitate the killer robots. 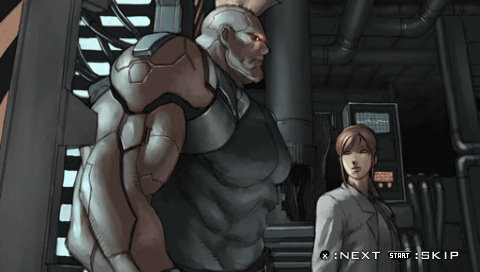 The audacity of someone coping her Jack angered Jane greatly; thus, she sent Jack-6, the newest Jack, to investigate the incoming reports. 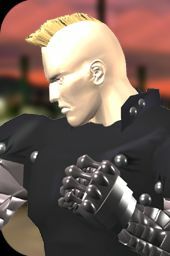 In the original Tekken, it was kind of hard to tell if Jack was supposed to be an actual human or a robot (due to the sad polygonal power back in the day)... lol. 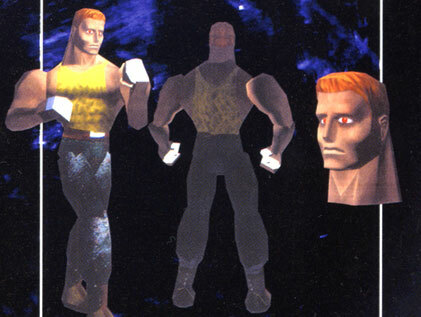 Alas, Jack was a blatantly "awkward" design when he debuted. 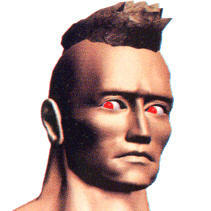 In short, he was ugly as hell in Tekken 1! 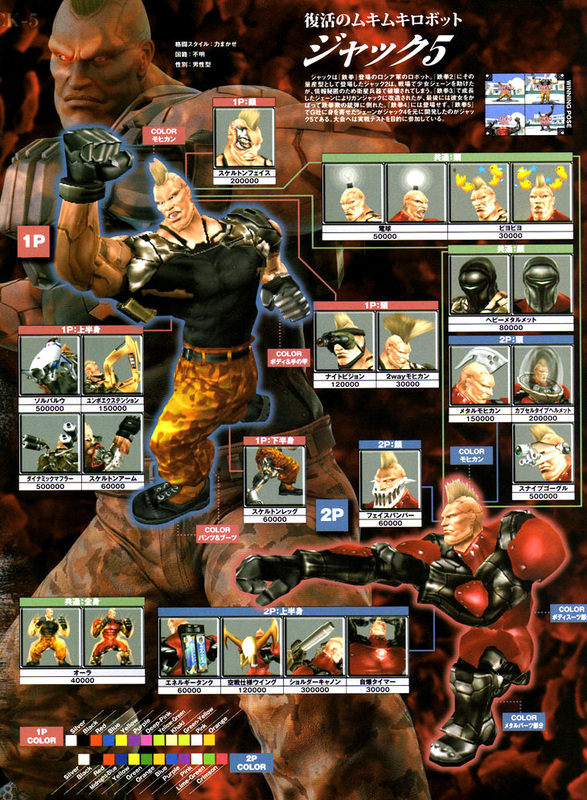 ^o^ However, once Jack's "robot-ness" became more defined in T2 and after, Jack's character began to come out. 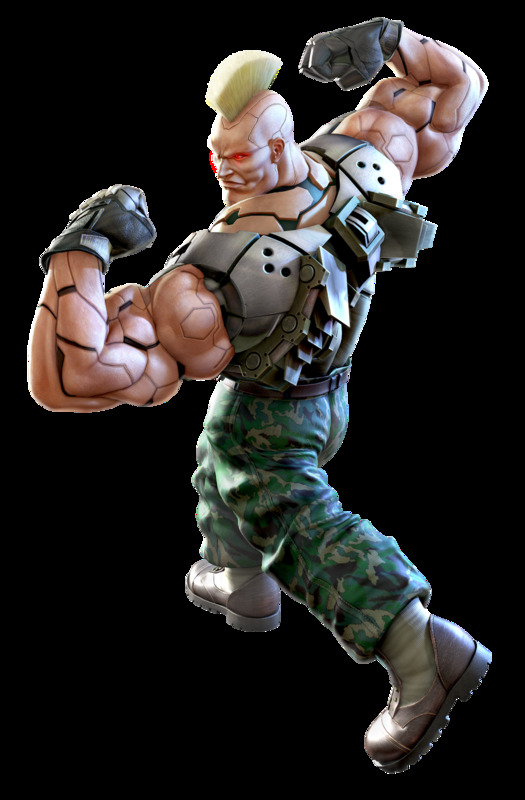 His evolution through T2-T3-TTT was also significant improvement to the design. 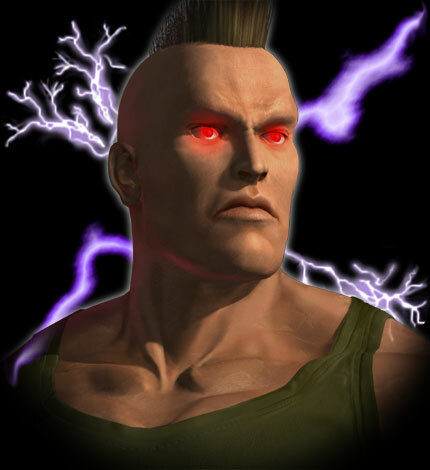 In Tekken 5, it was awesome to see Jack return to the series after years of absence, especially in the badass intro fighting against Kazuya & Heihachi. 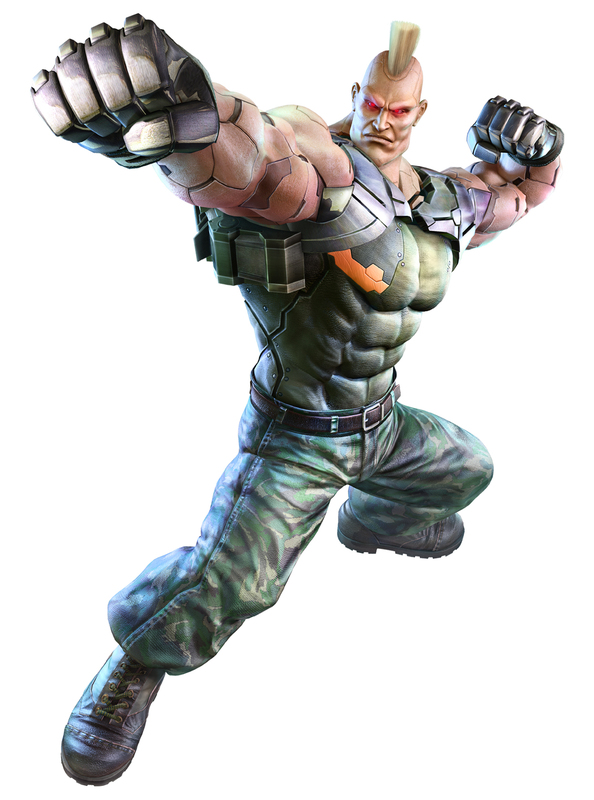 :) Jack's enhanced Tekken 5 moveset and voice had a very "new" feeling. 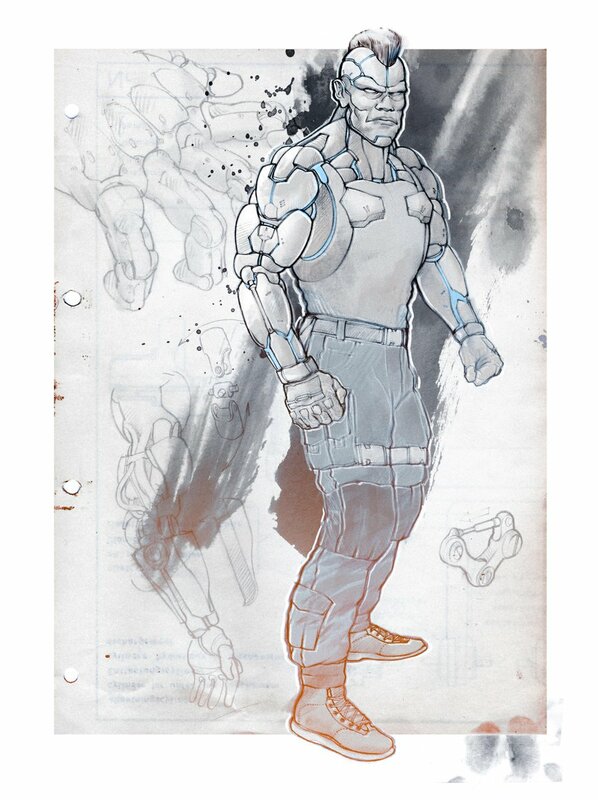 His redesign in T5 also added a lot to the design.... Now, there's no question that Jack is a badass robot who wants to completely punch your head off. lol. 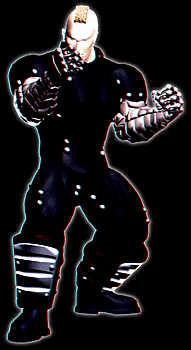 You had to respect him in T5 and T5:DR... or he'll mess you up! 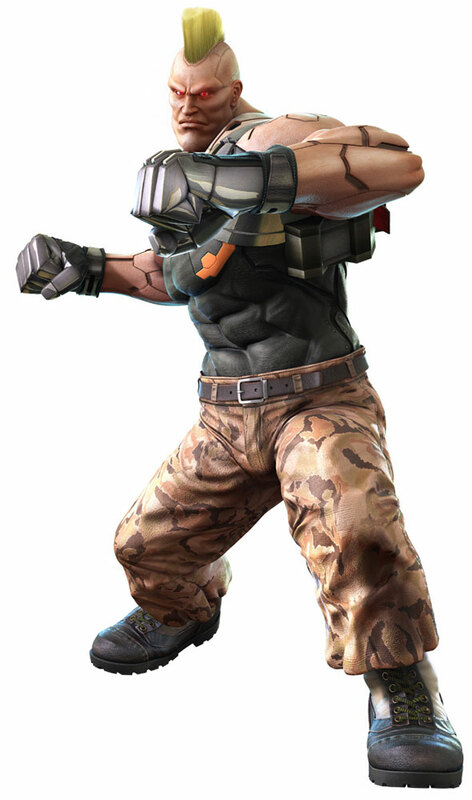 Needless to say, Jack-6 in Tekken 6 (and TTT2) is his most fleshed-out incarnation yet. 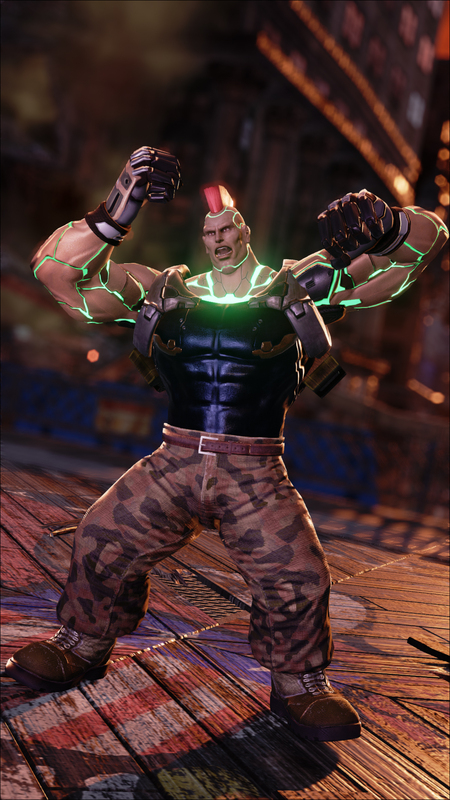 Current-gen Jack has a plethora of some hilariously badass moves and mannerisms, and he's actually developed a clear personality for a robot. 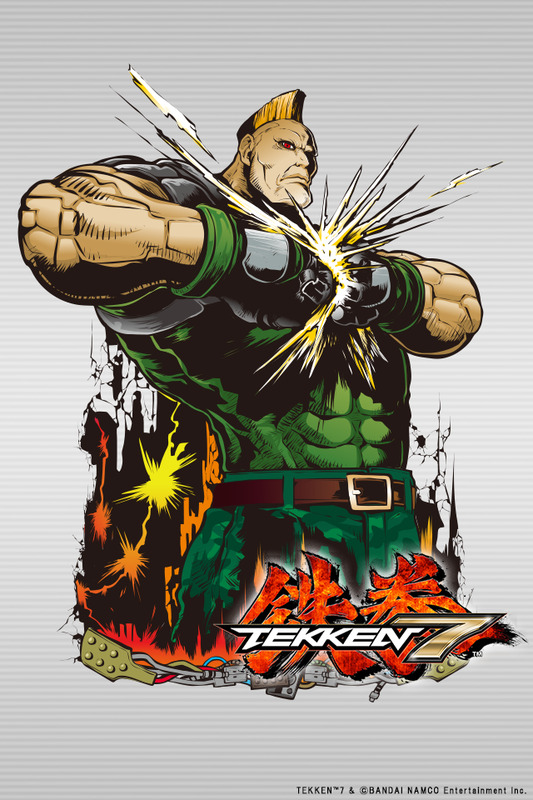 My favorite part of Jack-6 is his awesome, hard-hitting fighting style and animations.